Now what? First of all, don’t worry. 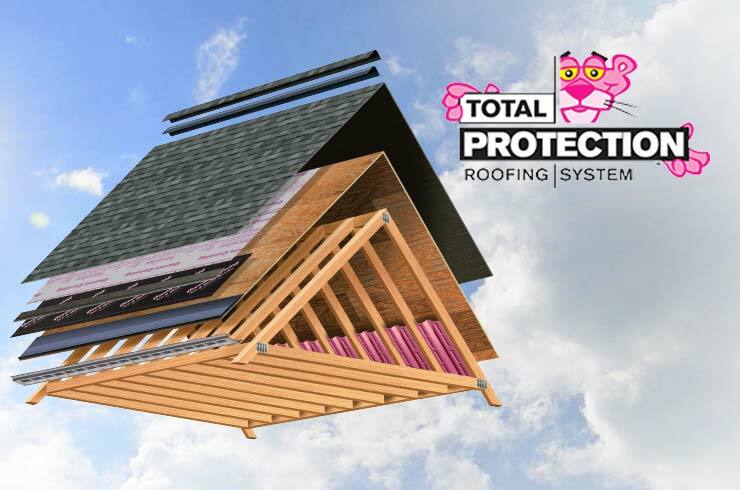 Owens Corning™ Roofing is here to help. 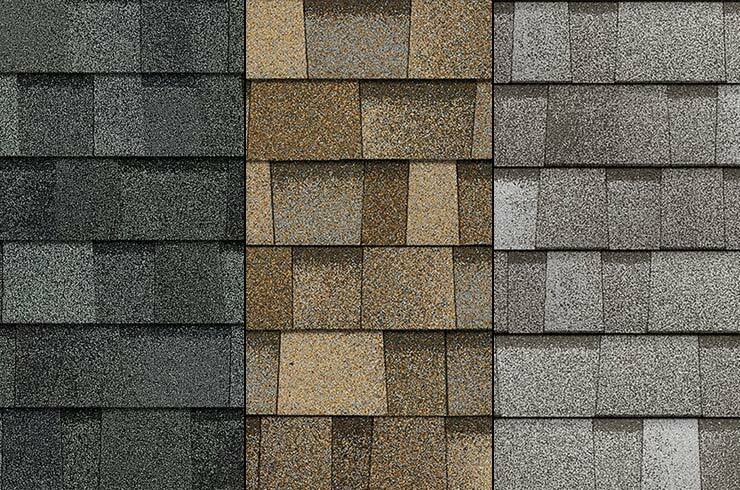 Our entire Roofing Tools section is designed to give you the information you need. Sometimes a roof can naturally reach the end of its useful life without experiencing a roof failure. If replacing an old roof is delayed, however, it could result in bigger problems down the road. So watch for the warning signs to be sure to give yourself plenty of time to add the project to your TO DO list. While your roof is designed to withstand the elements, some storms are more intense than others. There are signs to look for when you believe there may have been damage to your roof. Are ice dams damaging your roof? Above average snowfall and below average cold temperatures throughout the winter season may leave homeowners finding that the wrath of this winter has left long-term roof damage in its wake. Knowing you have a roof leak is usually obvious when you see the water spot on your ceiling. However, it can be much harder to pinpoint the cause of the leak. 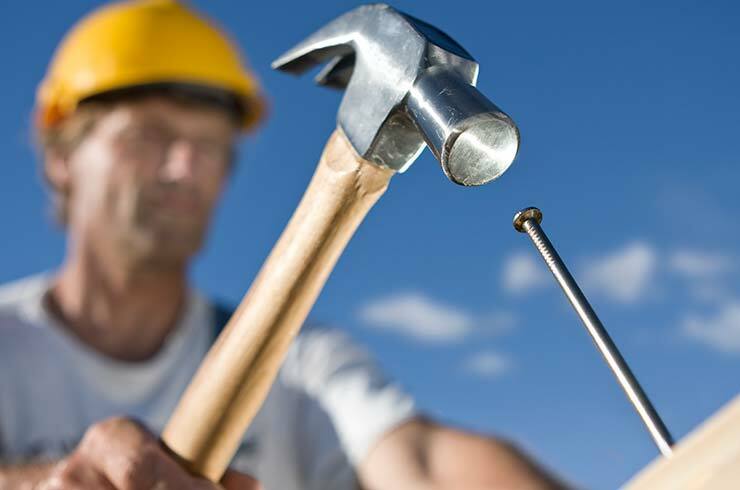 Whether you’re faced with an urgent need for a new roof or you have more time react to a roofing project, we want to help. Here you’ll find valuable information to assist you through the process.